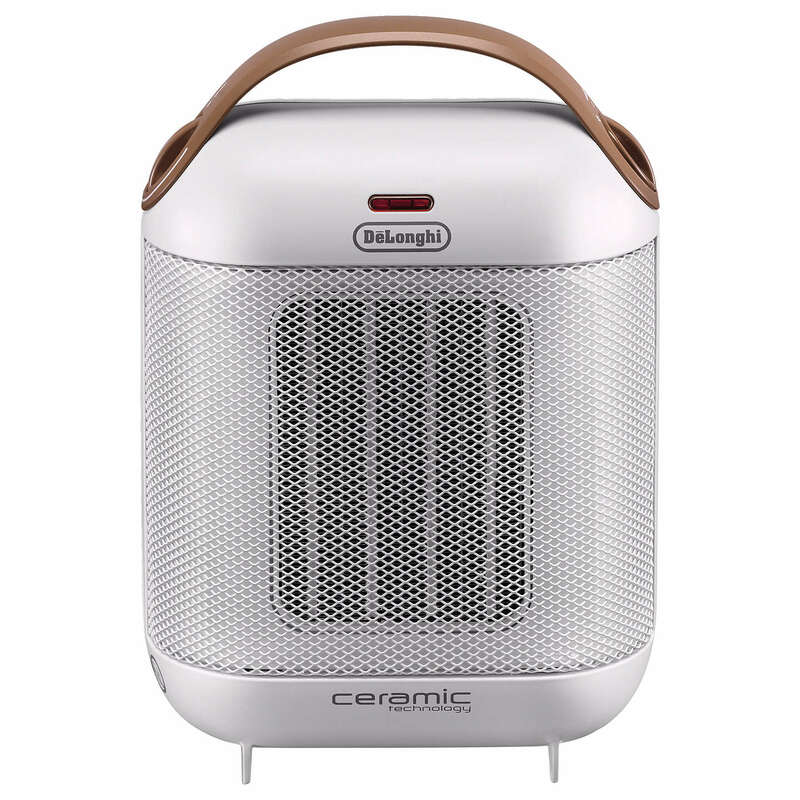 In a classic, homely design, the HFX30C18.IW Capsule Ceramic Heater from De'Longhi will blend with almost any interior while helping you through those long, winter months. Ceramic technology is safe and highly efficient, thanks to the wide heating element and PTC element that regulates power output according to the temperature increase. What's more, a choice of 2 power settings let you optimise energy consumption to suit you. The Delonghi HFX30C18 Heater was added to the Heaters category in April 2018. The lowest price GetPrice has found for the Delonghi HFX30C18 Heater in Australia is $59.99 from Billy Guyatts.